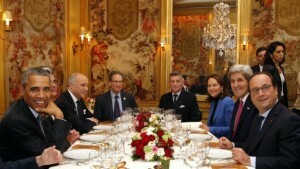 The world-wide conference on climate change in Paris ended recently. The media exhibited a breathless, Entertainment Tonight glow reporting the event. One blog headlined it like this: “This is a momentous, world changing event”. Yes, I know some 196 nations reached an “historic” agreement in Paris. Yes, I am aware that many people around the world are convinced that this agreement will “save” the planet (or more accurately human beings), from global catastrophe. I am completely aware that I am one of the minority, or as I like to call it, the loyal opposition. Each of the nations involved in the agreement submitted a plan for reducing it’s reliance on carbon fuels. Each was a combination of “hope” to do, “want” to do, and “plan” to do to reduce their “carbon footprint” by 2050 or so. I say “or so” because dates always tend to get a little fuzzy in multinational agreements. None of the agreements are legally binding. They are “promises” loosely based on what each country’s leaders think they can get through their repective governments and publics. The United States, for instance, was smart enough not to try to make this into a legally binding treaty, because it is well known no such treaty would ever make it past Congress, which must approve all treaties. The stongest enforcment in the agreement is “global shaming” of countries who do not meet their committments to reducing emmissions. So think of it as a multinational “to do” list, with some items possible, others not. The prospect of each nation reaching it’s goals is extremely unlikely. Why? The complications and the money, mostly the money. The poorer nations (most of them) are demanding payments from wealthier ones (especially the United States) to help them to reduce their reliance on fossil fuels. Part of these are oblique “reparations” for industrial nations advancing economically while at the same time being the major polluters. These poorer countries believe that the wealthy countries are the ones who have caused “global warming” and now demand those countries pay. And pay big. One figure floated around Paris was $100 billion (dollars) per year transfer from wealthy countries to poor ones, over a period of at least ten years, a total of one trillion dollars! And that’s just for the first decade of the agreement! Does anyone really think that is going to happen? ** Note — This just in: Congress is approving President Obama’s request for $500 million in the 2016 budget for the climate fund for poor countries. Could that money have been spent here? Nah….we don’t need it…. The biggest polluters carbon fuel-wise today are China and India. China has said it will stop increasing it’s use of carbon fuels by 2030, but that’s not surprising, insasmuch as that’s about the time China’s population will stop growing. India, on the other hand, refuses to get tied down, as it claims that because it is such a poor country, it needs more time to “catch up” industrially with the West. It’s already been noted that even if the U.S. took extraordinary measures to reduce carbon fuels, the difference we could make would be negligable at this point. That doesn’t mean however, that shanigans won’t be taking place. Look for calls for “carbon taxes”. Bernie Sanders has talked about this alot, and I suspect he will have company as time goes on. 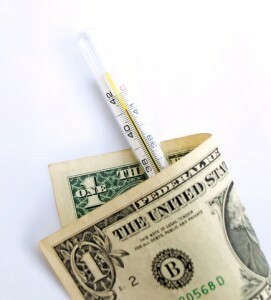 These “taxes” will make it more expensive for you and I to heat our homes and fuel our cars, but it doesn’t stop there. Manufacturers and all sorts of producers will get slammed with these taxes, which they will naturally pass along to the consumer. Ostensibly these taxes will go toward encouraging research and development of “clean” energy sources, vis-a-vie grants and so forth to potential developers. Watch out for that one. 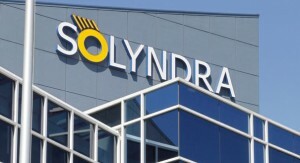 The name Solyndra comes to mind. 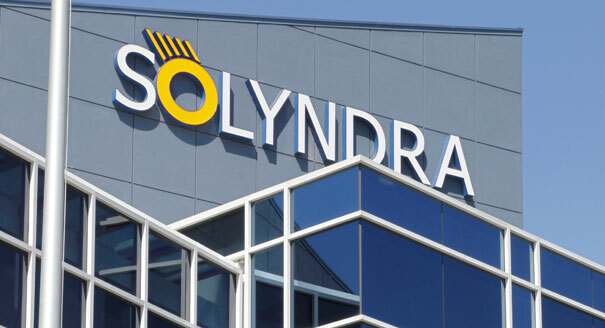 If you don’t recall who they were, they were the solar power company that received over $500 million from Uncle Sam, only to go bankrupt after five years. Currently there is no large-scale replacement for fossil fuels. Solar, wind, biomass, and hydro power all work, but only in a limited way. So far, no one has found a viable solution to what happens when the sun isn’t shining or the wind is not blowing. All of these combined could not generate nearly enough power for an industrialized country such as the United States. The “hope” is that newer and better alternatives will be discovered just in time to save the day and keep the seas from rising. Maybe that’s where “Hope and Change” came from – we hope someone will invent something that will mean a change. The alternative to a new discovery is taxing carbon fuels so heavily that we all return to a pre-industrial state, sort of like living in the 1750’s. We all know that’s not going to happen. I’m not saying the taxing won’t happen, it surely will. I’m saying it all hits the wall when the public finally realizes what the proposals mean to them; and that will not be pretty. I’m sure all the delegates had a marvelous time in Paris on someone’s expense account, and left feeling fulfilled and salf-satisfied. The problem is, like so many political activities, most of the discussion was completely removed from the real world we live in. We may be going through climate change. Certainly it has happened before. I seriously doubt man has had much to do with it, and doubt even more that man can do much about it.